Samsung introduced its revamped One UI interface in November. The company claims the new design is more intuitive and requires less finger movement on large screens. In addition, it brings a dark mode for stock apps and system elements, which looks sleek and saves battery on OLED displays. Since then, almost all Samsung-branded software has been updated to reflect the new theme, but the Galaxy Wearable app seemed to have been left aside, despite the release of a new version mid-February (APK Mirror). The company appears to be fixing this with the rollout of an update that gives it One UI's new looks. Those of you who follow Samsung closely may have noticed that devices running Android or Android-based OSes (e.g. Galaxy S9, Galaxy J7, Galaxy Gear) all have the "Galaxy" in their name for the most part, whereas those that run Tizen/other software (e.g. 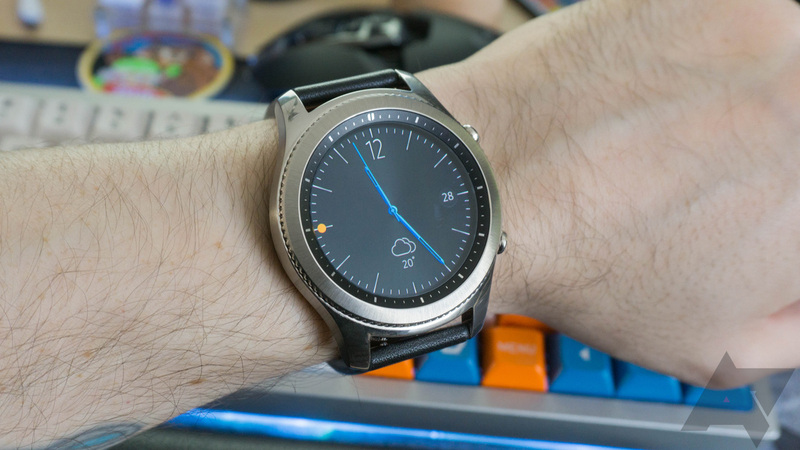 Gear Fit, Gear S3, Z4) don't. You can imagine our confusion, then, when it was revealed that Samsung filed trademark applications for the names "Galaxy Watch" and "Galaxy Fit." But with famed leaker Evan Blass's latest tweet, it seems like Samsung may actually be releasing a pair of Wear OS smartwatches. Samsung's wearables—fully wireless earbuds, watches, and fitness bands—have traditionally fallen under the "Gear" umbrella. 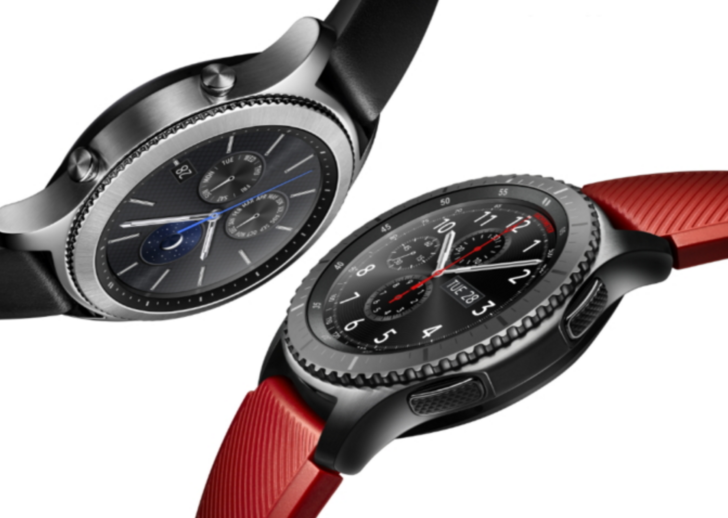 A couple of new filings with the United States Patent and Trademark Office suggest that could change, though: Samsung has applied for trademarks on the names Samsung Galaxy Watch and Samsung Galaxy Fit. Samsung's Gear line of smartwatches has come a long way since 2013's geeky-looking, Android-powered Galaxy Gear. 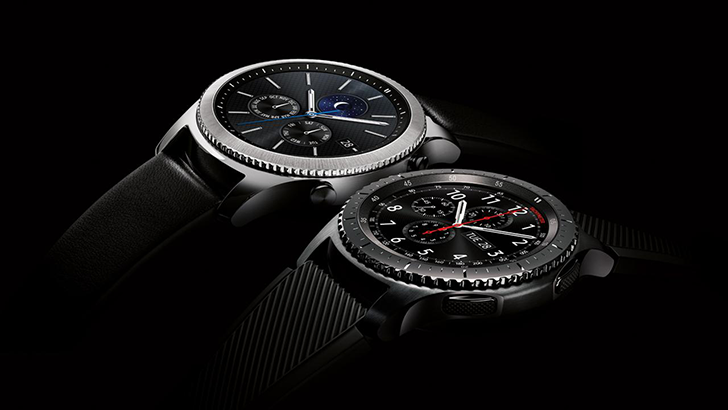 The latest additions to the family, the Gear S3 frontier and Gear S3 classic, were announced over two months ago at IFA, and now, they're finally available - in South Korea. We knew it was coming, but that doesn't make it any less weird to me. 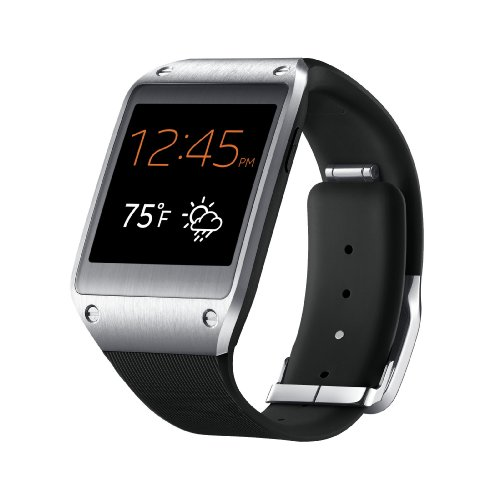 Samsung is now rolling out an update to the original Galaxy Gear that effectively removes Android, replacing it with the company's self-built mobile OS, Tizen (which is what the Gear 2, Gear 2 Neo, and Gear Fit are all running). This immediately raises one question in my mind: since "Galaxy" is Samsung's branding for Android devices, will it just be called "Gear" moving forward? Something to ponder on your Friday morning. But I digress, there's a good chance this is a smart move. 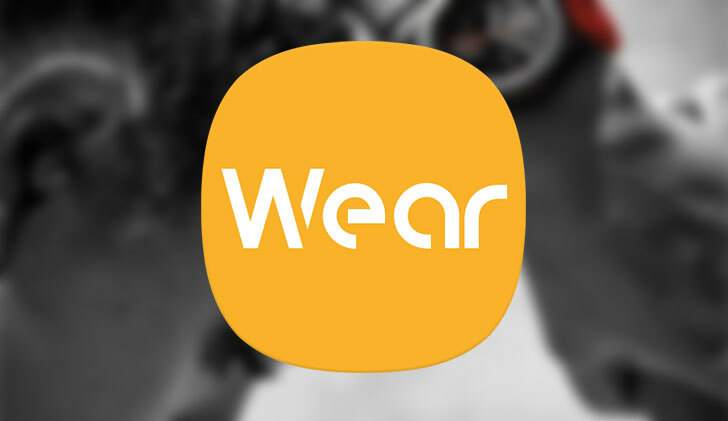 Android simply isn't ready for wearables (in its current state, anyway). 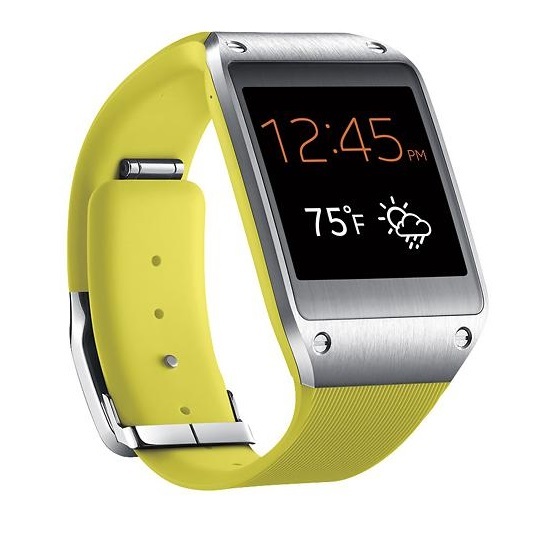 The Galaxy Gear didn't jumpstart Samsung's wearable ecosystem as it had hoped. In fact, it was such a disappointment that the company released a new version alongside the Galaxy S5 just a few months later. 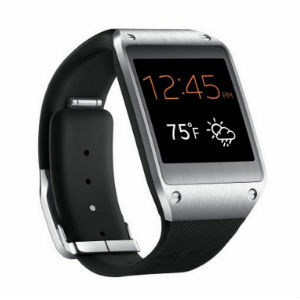 The Gear 2 and Gear 2 Neo run Tizen instead of Android, but there was rampant speculation that the original Gear would be moved to Tizen eventually. 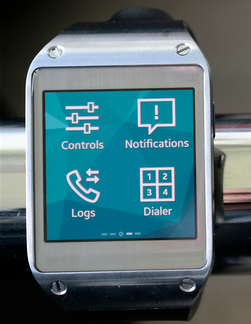 Apparently that's close to happening, and SamMobile got some hands-on time with Tizen on the Galaxy Gear. 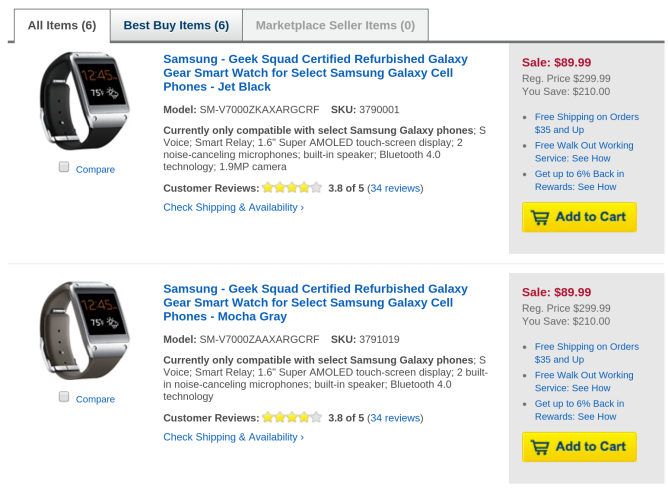 The original Galaxy Gear was a tough sell at $299. Heck, even at the $199 price you can find it for these days, it's still a tough sell. Let's be honest, even paying that much for any of the quarter-dozen Gears Samsung replaced the gadget with takes some convincing. But $99? That's a number I can get behind, and it's one I'm sure some of you can as well. Today eBay Daily Deals has the Galaxy Gear, refurbished, available in three colors for precisely that amount. 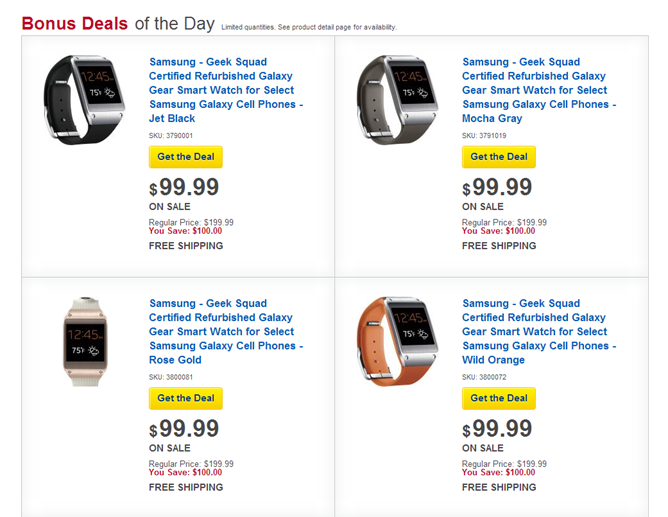 I mean, sure, you have to actually want a Galaxy Gear to be willing to pay any price for it. There's a decent chance that many of these refurbished models are essentially new watches that people returned not long after opening. Despite what the screenshot above says, you won't be able to have one shipped to your doorstep - though it looks like store pickup is available. Samsung leaks have been harder to come by as of late - with the Galaxy S5 probably arriving at a press event on Monday, we still haven't seen hide nor hair of the hardware. 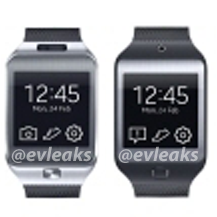 But perennial leaker Evleaks has just posted two photos of what appear to be successors to the Galaxy Gear smartwatch, the Gear 2 and Gear 2 Neo. According to a later tweet, the watches may drop the standard "Galaxy" branding. The biggest change on display is the addition of a physical button on the "face" of the phone.